Surprise: Fantastic Beasts: The Crimes of Grindelwald drew hordes of Hufflepuffs to the theater this past weekend, raking in $62.2 million domestically and $191 million from 79 overseas markets. That puts it at a worldwide launch of $253.2 million, which is impressive but not untouched by the film’s myriad controversies and generally tepid reviews (our own included). 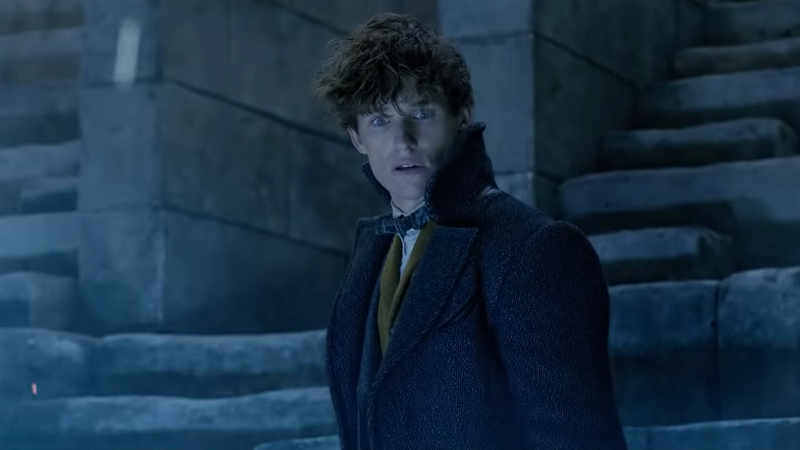 The prequel debuted at roughly $12 million less than its predecessor, Fantastic Beasts and Where to Find Them, in the U.S., and, as The Week points out, had the worst U.S. opening weekend of any Harry Potter film ever. One imagines the producers will adopt a sharper eye when casting its inevitable follow-up, which we’re really hoping will be called Fantastic Beasts: Dumbledore Fucks. Still, it took a wizard to surpass Dr. Seuss’ The Grinch, a lame duck reboot that nevertheless blew away the rest of the competition with a $38,165,000 domestic pull. The beat rolls on for Bohemian Rhapsody, too; the film’s per-screen average is dropping, but the Queen biopic held strong at the number three spot despite its negative reviews and the scandals surrounding its director, Bryan Singer. Sean Anders’ heartwarming Instant Family nipped at Freddy Mercury’s heels with a $14,700,000 domestic opening, but those numbers fall far behind the debuts of Anders’ Daddy’s Home movies. Looks like star Mark Wahlberg might need to say hi to a few more mothers to keep audiences coming. Meanwhile, Steve McQueen’s buzzy, female-fronted heist drama Widows put up a decent showing at the number five spot, pulling in $12,300,000. Peter Farrelly’s Green Book, a movie with an A+ CinemaScore, oodles of awards buzz, plenty of not-so-enthusiastic critical takes, and a message that should satiate those who’d really just rather not think about how bad things really are in the world right now, opened in just 25 theaters this past weekend to a strong response. Its per-screen average sits at an impressive $12,480, forecasting it as a solid contender once it expands.